The results from the 2013 Wildlife in Focus were recently announced and I’m honored to have received third place overall with 27 photographs placing from 1st to 5th in their respective categories. The 51 photographer entries (some entries are pairs of photographers) produced some amazing photographs. Hector Astorga received a well-deserved first place and second place went to Karine Aigner whom I had the please of meeting at the North American Nature Photography Association’s annual meeting in the spring. There were some amazing photographs created showcasing the diversity, behavior, and beauty of Texas’ wildlife and landscapes. 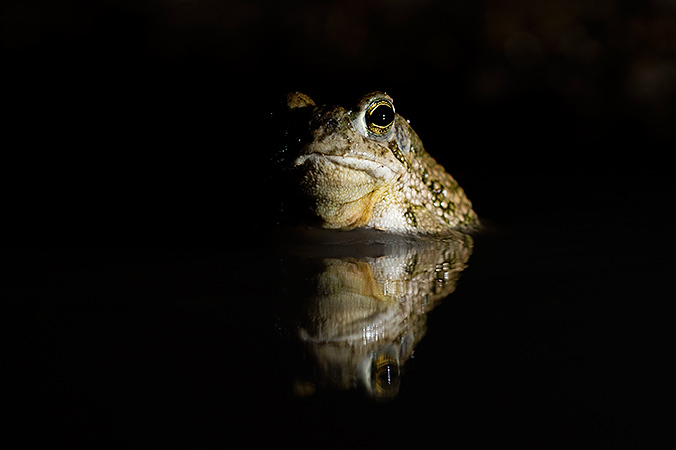 If you are interested, you can see all the winning photographs at the Wildlife in Focus website. I owe an enormous thanks to the landowners at the Sick Dog Ranch, Mitchell and Michael Dale. They gave me tremendous help and assistance during the shooting period of the contest. It was only with their help and that of Rick Forrester, the ranch manager, that I was able to find and photograph the diverse fauna on the ranch. Lastly, I owe a huge amount of thanks to Patti Young, the executive director of Wildlife in Focus for organizing the contest; an enormous amount of work goes into a contest of this size and scope not to mention the wonderful educational outreach that uses the photographs and the books created from them. It is this educational outreach including the Kritters 4 Kids program that truly makes this a special contest like no other.